Thank you for taking a few minutes to learn more about Marquette Manor Baptist Academy. MMBA was founded as a ministry of Marquette Manor Baptist Church in 1970 for the purpose of helping parents as they endeavor to raise their children to love God and serve Him effectively in an increasingly challenging world. The school began with just four elementary grades, but has since grown to include K3 through Grade 12. The Class of 2012 was our 40th class of graduating seniors. We are excited to see all that the Lord is doing here at MMBA. Our goal is to foster an educational environment where our students will grow and develop intellectually, socially, culturally, physically, and, most importantly, spiritually. After you have reviewed our website, we invite you to contact us and make arrangements to stop in and get acquainted with our staff, tour our facilities, and observe firsthand our wonderful students. We think you’ll agree that MMBA is a spiritual oasis where God’s hand is evident. Our Mission: Marquette Manor Baptist Academy (MMBA) was established to assist parents in their God-given responsibility to prepare their children to stand for God and serve Him effectively in an increasingly secular world. The mission of MMBA is to provide students with a sound academic education in the context of a biblical worldview, to lead them to a saving knowledge of Jesus Christ, and to promote their growth in Christ through spiritual edification—all within a secure and spiritually wholesome environment. Additionally, MMBA is committed to preparing its graduates to be productive and effective not only in the work of the ministry, but also in whatever vocational direction God may lead them. 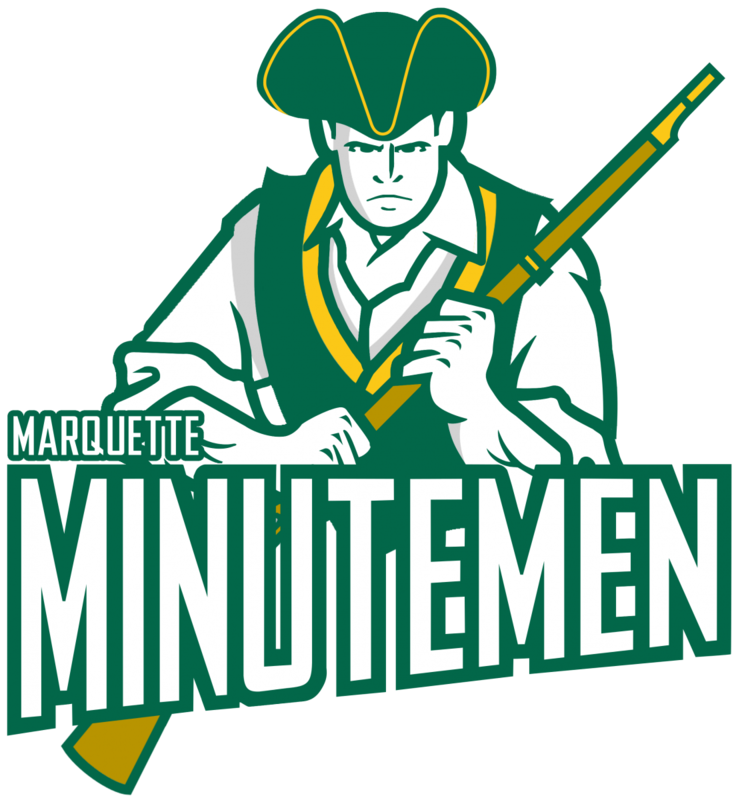 Affiliations: MMBA is a ministry of Marquette Manor Baptist Church. Our school is a member of the Illinois Association of Christian Schools (IACS) and the American Association of Christian Schools (AACS). 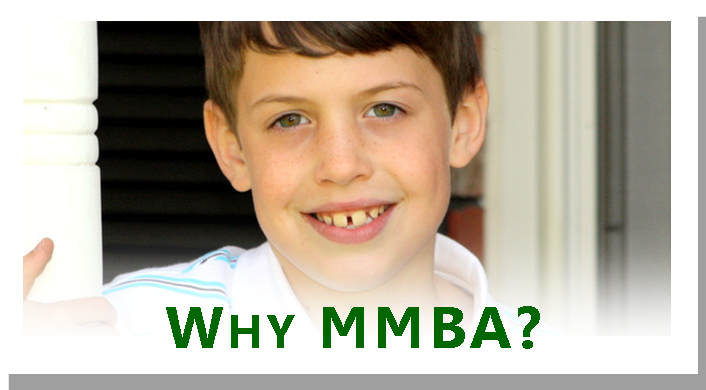 Curriculum: MMBA utilizes curriculum from several sources. Our administration and teaching staff regularly evaluate the various options, endeavoring to mix stability with the ongoing pursuit of excellence and improvement. The majority of the materials currently in use are produced by Bob Jones University Press, A Beka Book, and Saxon Publishers, Inc..
Facilities: MMBA is co-located with Marquette Manor Baptist Church on a beautiful 17 acre campus. Our facilities provide for ample classroom space, along with rooms specially equipped for science, music and computer instruction. Our gymnasium is currently used for junior and senior high school athletic practices and games, for PE classes, and for indoor recess. We have playground facilities for elementary students as well as two soccer fields. Academics: We provide a challenging instructional program for students in K3 through Grade 12 in a structured, loving environment. Our goal is to promote excellence in all areas of study and to teach principled thinking. The development of self-discipline, responsibility, and integrity are likewise emphasized in every classroom. 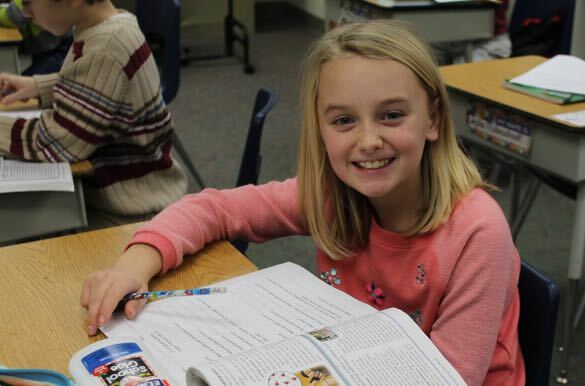 The academic program in our elementary grades focuses on foundational concepts and skills. A strong, phonics-based reading program is used, beginning in our kindergarten classes. The secondary program is aimed at preparing our students for follow-on education at the collegiate level. Each year the Stanford Achievement Test (SAT) is administered to all students in grades K5-11. The collective scores of our students are normally well above the national grade-level norms on the SAT. 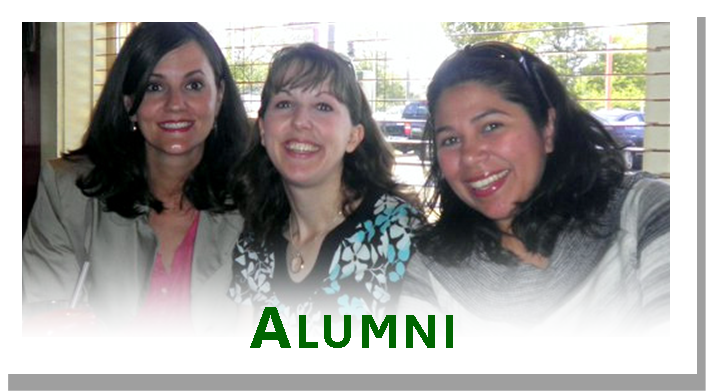 MMBA graduates have earned advanced degrees from both Christian colleges and prestigious universities across America, and many have continued on to challenging professions. Fine Arts: At MMBA, our desire is to help identify and develop the artistic talents and abilities of our students. Every elementary grade includes instruction in Art and General Music. Band classes are available beginning in Grade 5 extending through the high school grades. Private piano, brass, and violin lessons are available on site by special arrangement. Our students participate in the AACS National Poetry and Essay Competition and in the IACS Fine Arts Competition each year. 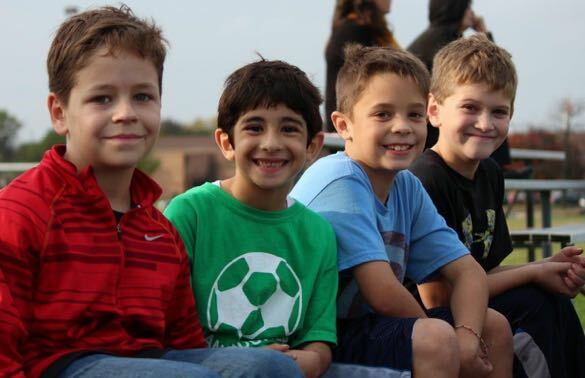 Athletics: Students at MMBA are encouraged to develop a habit of healthful physical activity. Physical Education classes are part of the curriculum (gr. 1-10), and intervarsity athletic programs are available at the junior and senior high school levels (volleyball and basketball for girls; soccer and basketball for boys). 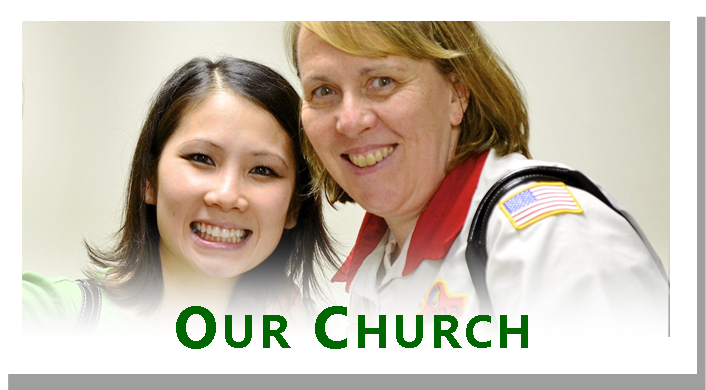 MMBA teams compete with other Christian schools throughout Illinois and Indiana. Student Behavior. Part of a student’s education is the development of good character. Students are expected to learn to follow instructions, be honest, be diligent in their work, respect those in authority over them, and to treat others with kindness. Elementary teachers (K5 through Grade 6) use a system of negative and positive reinforcements to help students grow in these areas. A demerit system is used for grades 7-12. Dress Code: A young person’s appearance both reflects and affects his or her attitude. In the classroom, student appearance and attire have a direct impact on the learning environment. Students at MMBA are expected to dress neatly, modestly, and appropriately. Graduation Requirements: MMBA utilizes the traditional Carnegie-unit system for documenting the completion of high school graduation requirements. 24 credit hours (46 semester credit hours) are required for graduation, with specific requirements in each of the various academic disciplines. Lunch: Students are asked to bring their lunch each day. As a fundraiser for our senior class we do offer daily concession items, as well as Hot Dogs on Tuesday and Pizza on Fridays. Transportation: Parents are responsible for transporting their children to and from school; no school-provided van or bus service is available. Carpooling is encouraged. School personnel will assist in providing potential contacts for carpooling (list available at the Parent-Student Orientation), but all arrangements must be made between the respective parents. 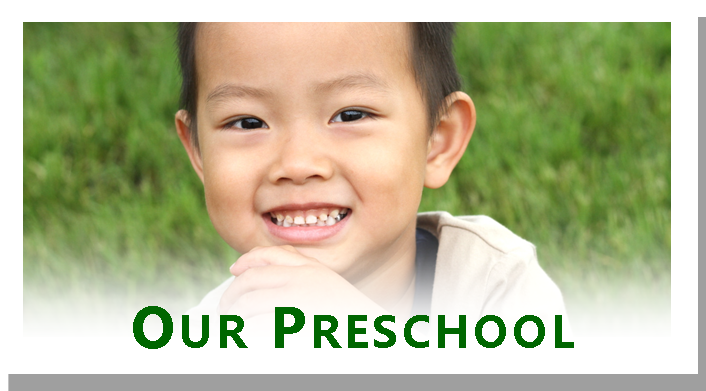 After-School Childcare: Childcare is available for MMBA students in grades 1-6 from 3:15 PM until 6:00 PM. During this period, students will be afforded time for homework, study, and recreational activities appropriate to their grade level. Childcare is also available through 6:00 PM for K3, K4, & K5 students. Please indicate your need on your Registration Form.